You need a website for your business, but you don’t have the expertise or skills in-house. 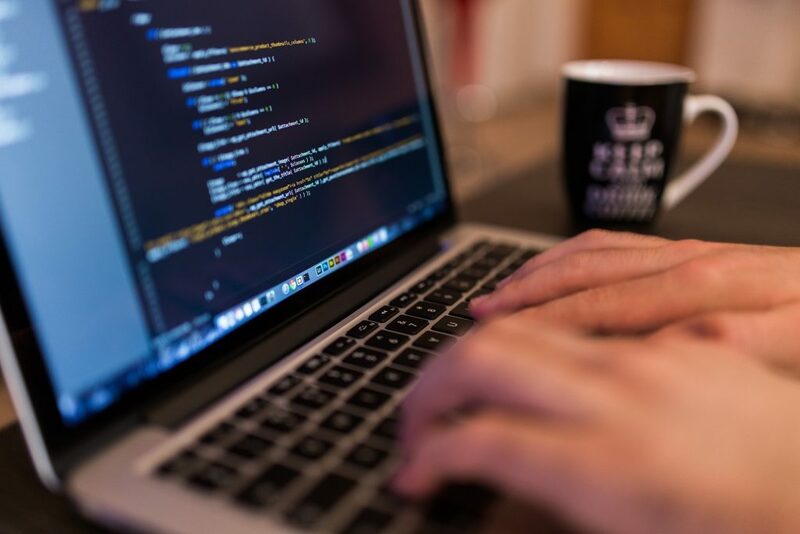 The obvious answer is to outsource your web development, but how do you pick a company? You could look for a local web development company in Chicago, Sydney, London, or wherever you happen to be, but prices will be through the roof. At the opposite extreme, you could check the freelancing websites and be flooded with offers by third-world developers willing to work for $1 per hour—just don’t complain when you get a website full of bugs. Why Outsource Your Web Design and Development to Iglu? A happy medium can be achieved by outsourcing your web development to Iglu in Thailand. You get premium western-quality development at a globally competitive price. Even more importantly, you get to work with a partner who is interested in helping you to achieve your business goals. A good website isn’t one that just looks pretty. Rather, a great website is one that turns Google searchers into website visitors, visitors into paying customers, and customers into repeat customers. Design, content, and performance are all part of the equation when making a great website. The first step in web development is to meet with the client and define their business message. 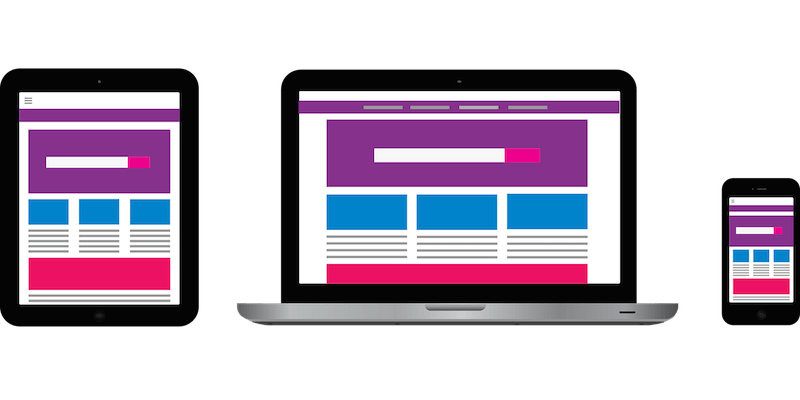 Why do you need a website? It might sound trivial, but you’ll see that clearly defining the goals of your website will have a great impact on its development. How will the website leverage your business? What are its goals? Do you want customers to buy a product? Sign up to a newsletter? Subscribe to a service? Book a consultation? The goals you define for your website will have a large effect on the site’s layout, design, and content. 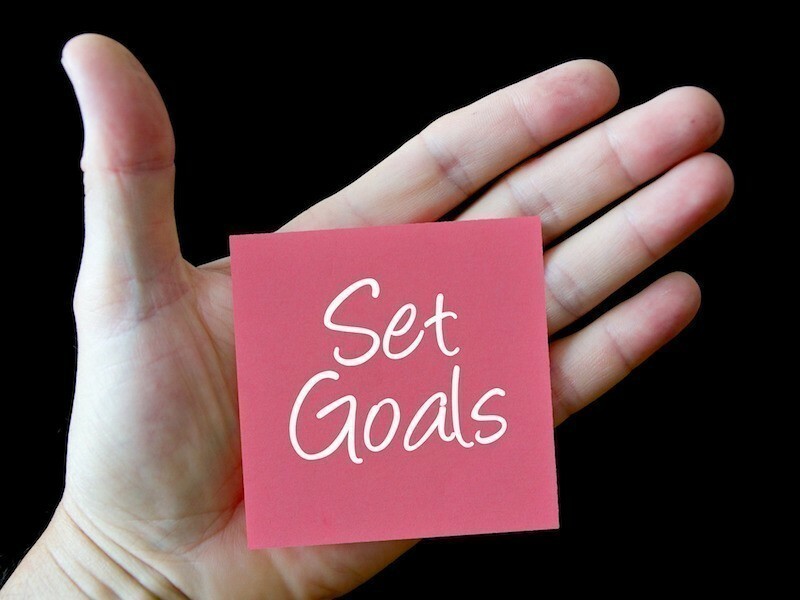 Your goals should also be measurable, so you can later see if the website if meeting the goals and how it can be improved. The design may be the first thing on your mind when building a new website, but content is far more important. The website copy that a visitor reads needs to convince them to take action, buy your product, hit the subscribe button, etc. The copy is also largely what will bring your website visitors in the first place. Content creation is the most important element in any SEO (search engine optimization) strategy. A critical step before laying out a plan for your content is conducting research to find out which search terms you want to target. It’s also important to define the scope of your project. 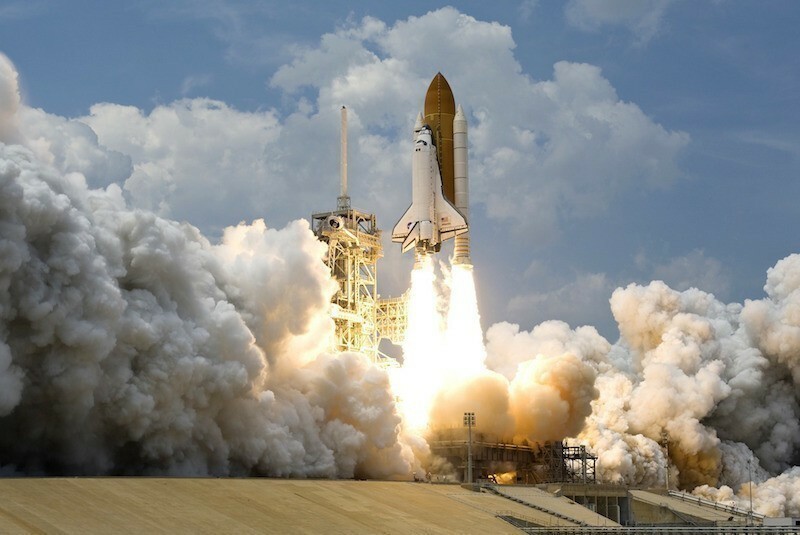 Without doing so, it’s easy for excess bulk to creep into the project and slow down your site launch. After you’ve got your website’s copy written or planned out, then it’s time to think about how to present the information visually to your visitors. The site architecture is important not only for human visitors, but for search engines as well. You want to arrange the navigation and hierarchy of pages to be both logical for the user and effective from an SEO standpoint. A wireframe is a detailed diagram of the pages of your website to lay out the content. Colors, images, fonts, and other web design components are at this stage not important. That will come in the next step. Visual design needs to include all the branding elements of your business such as logos, colors, and fonts that may be used company-wide. Your website may be only one part of your organization’s overall communication strategy, so you want to make sure your branding matches up to create a coherent image. When considering the visual design of your website, you need to take into account all possible screen sizes. Many websites now get up to half of their traffic from mobile devices. The design should be responsive so that your website will look and function great whether viewed on a desktop, notebook, tablet, or phone. Another especially important component of effective design is how you incorporate your CTAs (calls-to-action). These would be things such as buttons and other clickable areas of the site. The CTA is usually the most important part of any webpage, as it represents the goal. The responsive design elements that were planned out in the design phase need to come to life in the development phase. The developer must take into consideration all possibilities including how the site should appear when dynamically changing the size of a browser screen and when changing the device orientation on a phone or tablet. Nobody wants to deal with content that disappears when they turn their phone sideways. At Iglu, all web development is done by first setting up a proper dev environment on a development server, using Git flow to manage and track version histories, and then later deploying to the production server when the site is ready to go live. Iglu can provide hosting for your website if needed. All sites developed by Iglu will also have ssl encryption included. Thoroughly testing a website involves both automated and manual testing. Testing needs to be performed on all major web browsers and types of mobile devices. There should be consistent quality in the user’s experience whether they’re viewing your website with Safari on an iPhone or with Chrome on a 27″ monitor. Everything clickable needs to be double-checked that it leads the user to the correct location. Forms need to perform the way they’re intended. For example, the user needs to receive a prompt to fill out any missing required fields or to fix data that’s in the wrong format (such as the wrong number of digits in a zip code). Once the site has checked out by testing on the development server, it’s time to move it to the production server and go live. Website launch is not as simple as pushing a button. When the website’s files are pushed to the production server from the development environment everything needs to be double-checked again to make sure it’s all working. All the URLs need to be in order with no missing files or broken links. It’s inevitable that there will be some fine-tuning to undergo once the site is launched. After feedback from users, you may find out that changes to the text or images would be more effective in meeting your goals. There are a number of website maintenance activities to keep up. Foremost is keeping all of WordPress plugins up to date. You also want to make sure you maintain site security and that the hosting is performing adequately. Beyond this, you may be interested in various ongoing services to ensure success meeting your goals. Ongoing services for your website can include SEO and content creation. Google likes websites that add fresh content on a regular basis. Adding new SEO rich blog posts to your website at regular intervals may be a key part of your overall SEO strategy. Every website is different, and as such, each web development project will have a unique cost. Billing by the hour is the fairest method for both the client and developer. At Iglu, we offer a one-hour free initial consultation. After this, website development is billed by the hour, with various steps of the process demanding different rates based on the personnel needed for the task. The following rates are all based in USD$. Altogether, it’s typical for a custom web site to run in the range of $5,000-20,000. If your only experience with paying for a website it buying a premium WordPress theme for $60-100 this might sound like a crazy amount. That is until you consider the business model of the company selling WordPress themes. They will typically invest up to $20,000 or more in the development of a premium theme, which they turn around and sell to individual customers at $60 apiece. They need to sell each theme to several hundred customers before they can start to make a profit from it. Maybe your budget is quite limited, and you’ve found a premium WordPress theme that looks like it would work well for your website–you just need a little bit of customization and someone to set it up and add your content. In that case, you could have a junior developer handle the setup and customization for you from $1500 per month. Plan on a one month minimum completion time depending on the size of the website and scope of the customization required. For a totally custom built website, you’re looking at more like 3-4 months of total elapsed time to complete the job. If you have a web development project in mind that you want to discuss, please fill in the contact form and you’ll get a reply shortly.